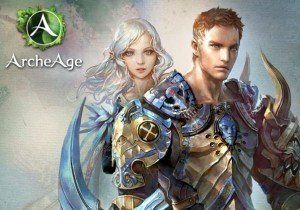 ArcheAge is free to play in North America with an optional “patron program” subscription. There are several limitations on free players: they only gain 5 labor points every 5 minutes while only (patrons get 10 per 10), they gain no labor points while offline (patrons get 5 per 5), and they cannot claim land, build houses, pay taxes, or post on the Auction House. These limitations may change as the game is currently in Beta for North America. Learn more about ArcheAge from the Game Profile HERE!